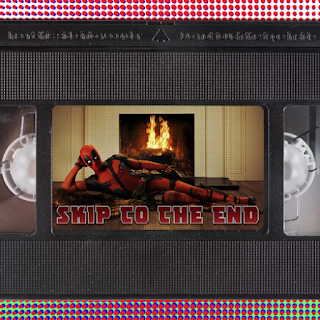 Episode 39 of the Skip To The End podcast is here! On this episode we're joined by our old friend Gemma, aka Popcorn Heart, who helps us to review the highly rated Deadpool and rewatch the roundly hated Catwoman. We also discuss the best child performances of all time, as well as naming our favourite films of 1991. With the Oscars around the corner we give our predictions in all the major categories, and play our new game Oscar Quiztorious. There's also a spectacular prize to be won, and much more.